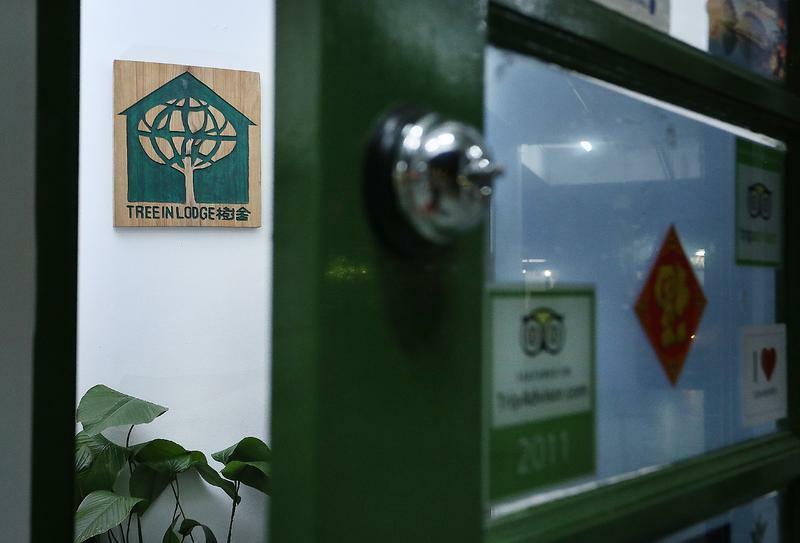 Tree in Lodge is a brand new Green hostel located within 5-minute bus ride or 10-minute walk away from Outram Park MRT station. We are located in one of the oldest neighbourhoods in Singapore, a â€˜heartlandâ€™ characterised by public housing and lifestyles rooted in local traditions. Here, you wonâ€™t find mega shopping malls and man-made attractions, but you will have privy to a selection of cultural cuisines, traditional coffee shops (fondly known as 'kopi-tiams') and great bargains from friendly retailers.